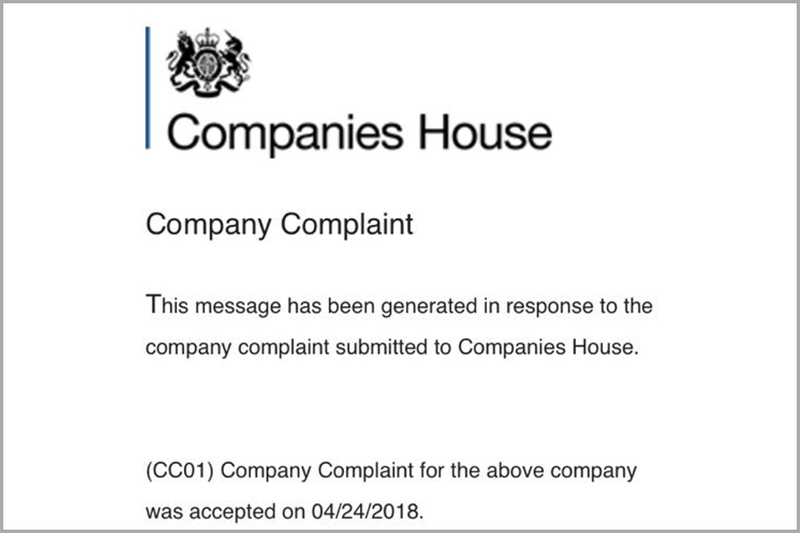 If you receive any emails from this sender or an email like this, forward them straight on to phishing@companieshouse.gov.uk as soon as possible. Do not open any attachments. If you receive a suspicious email, you should report it to Companies House. Do not disclose any personal information or open any attachments. Companies House will never ask for your authorisation code.